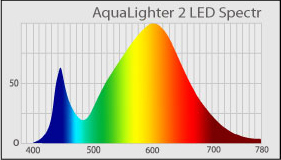 LED lamp AquaLighter 2 is a modern aquarium lamp designed to illuminate freshwater aquariums of all known types, such as Aquascape, Tanganyika, Malawi, and others. It has sufficient power and spectrum for almost any aquatic plant species, including the most demanding ones. The color temperature is identical to daylight (tropical noon). This ensures a natural look of your aquarium, with fish and plants appearing bright and attractive. 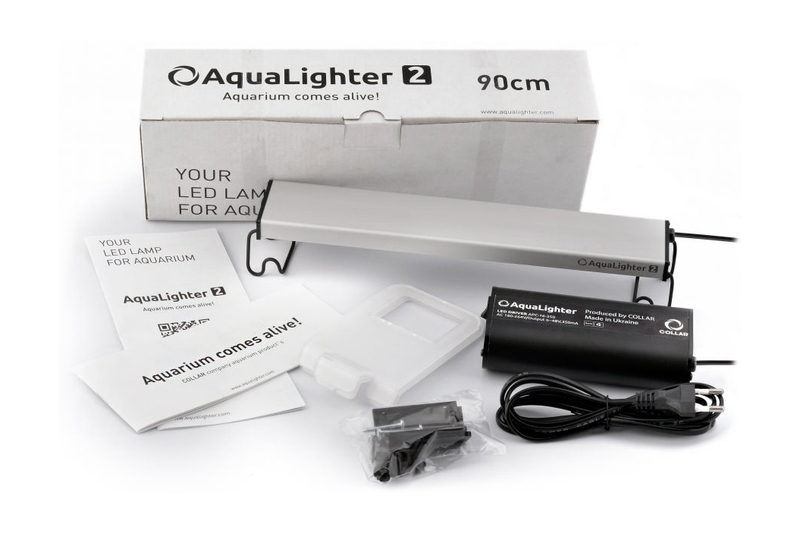 Adjustable mounts of AquaLighter 2 (90 cm) enable to place the lamp on aquariums from 88 to 110 cm long and wall thickness up to 12 mm. 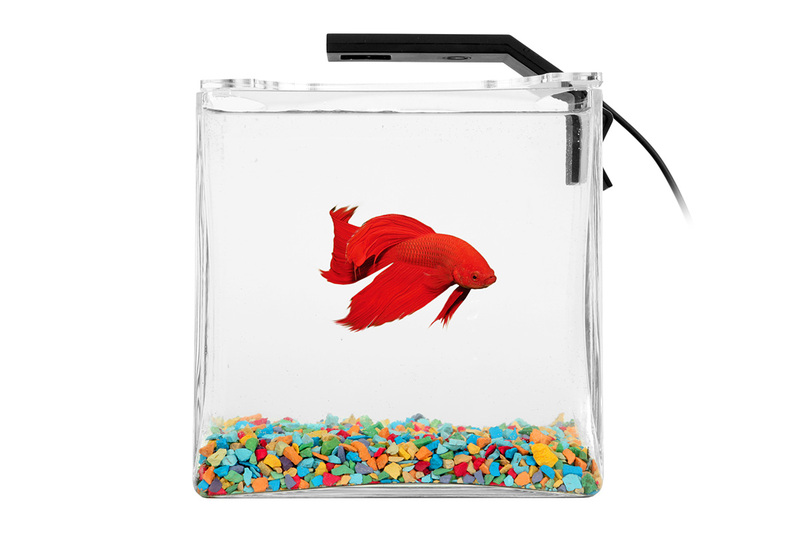 The complete set also includes a special mount for easy and quick positioning of the LED-lamp inside a standard aquarium cover as an efficient source of main or additional illumination. 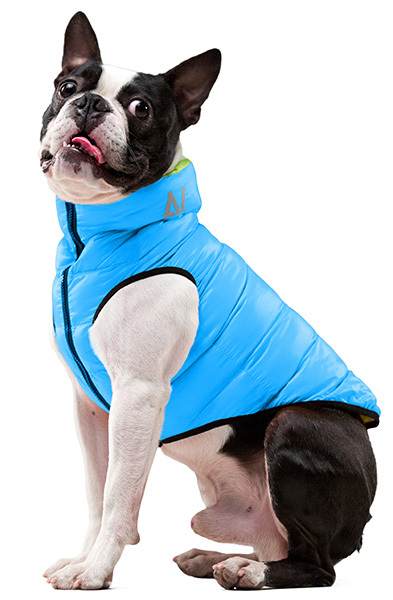 AquaLighter 2 LED lamps uze a patented technology of protection from moisture and splashes. With the transparent two-component sealant, the LED lamp could even withstand a short-term immersion into the water without any loss of its efficiency. 3D effect: a minor natural disturbance of water under the AquaLighter lamp produces a movement effect on the surface of plants and decorations; this makes your aquarium look more spacious. It is impressive indeed!